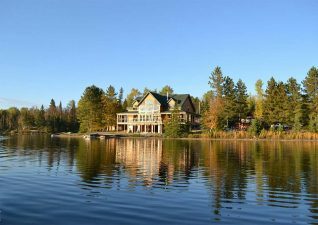 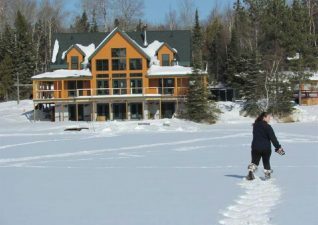 Located on McLennan Lake in Chapleau, Ontario, Moose Horn Lodge is a family owned fishing and adventure lodge that has been in the hospitality and fishing business since 1957. 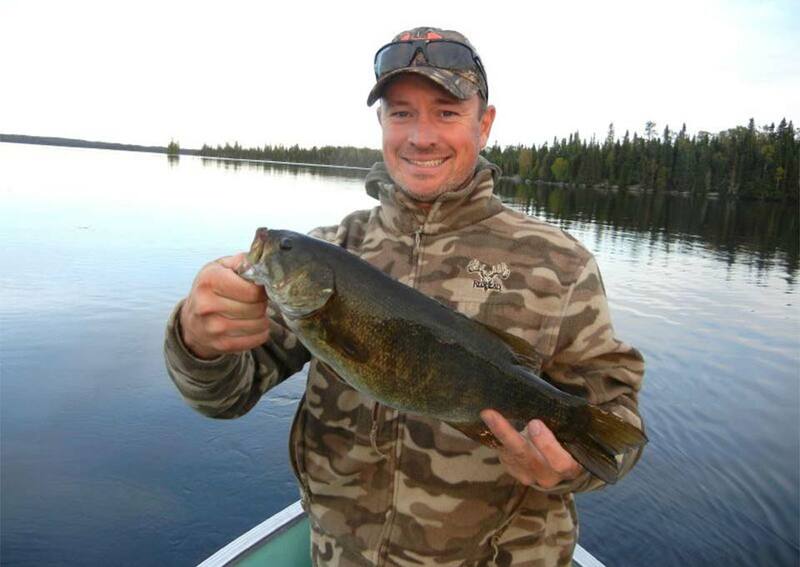 Enjoy the wilderness of Northern Ontario and everything that it has to offer. 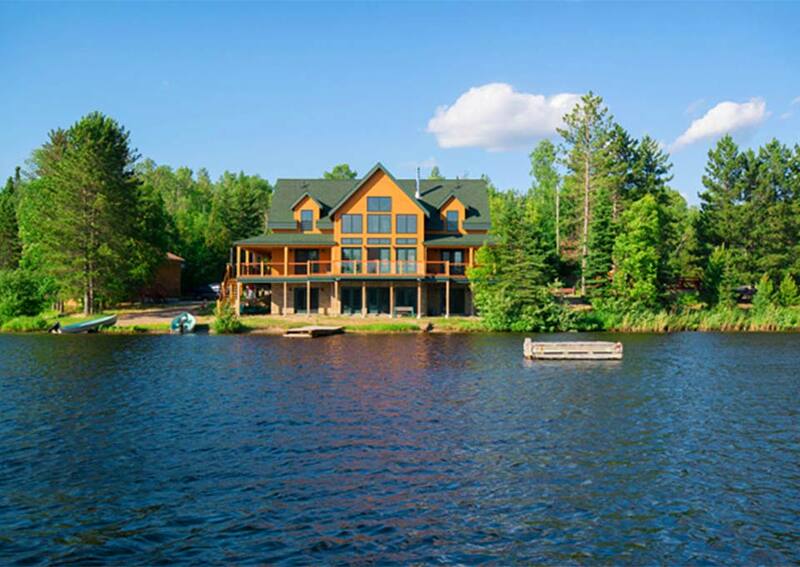 Finally, a place that when night falls there is nothing but darkness and stars. 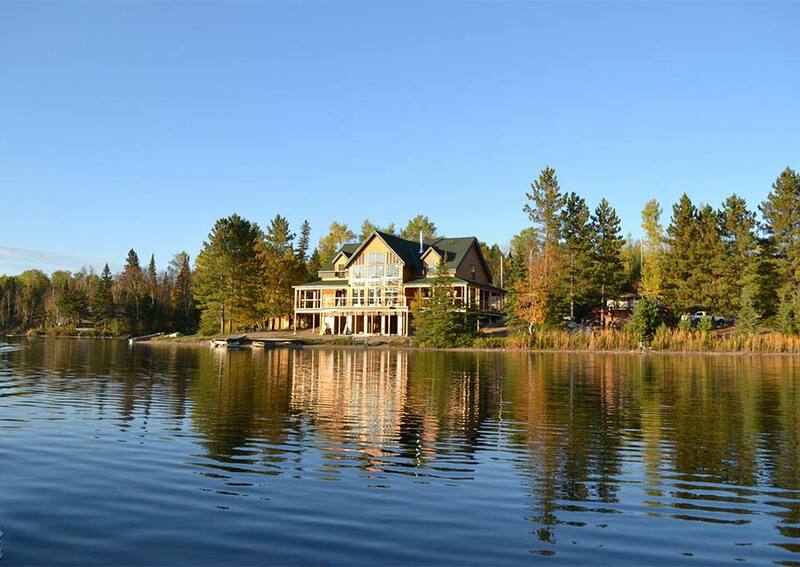 Treat yourself to the luxury of first class accommodations & unlimited fishing opportunities on the many nearby lakes. For the fisherman, we offer walleye, northern pike, speckled trout, whitefish and some bass fishing. 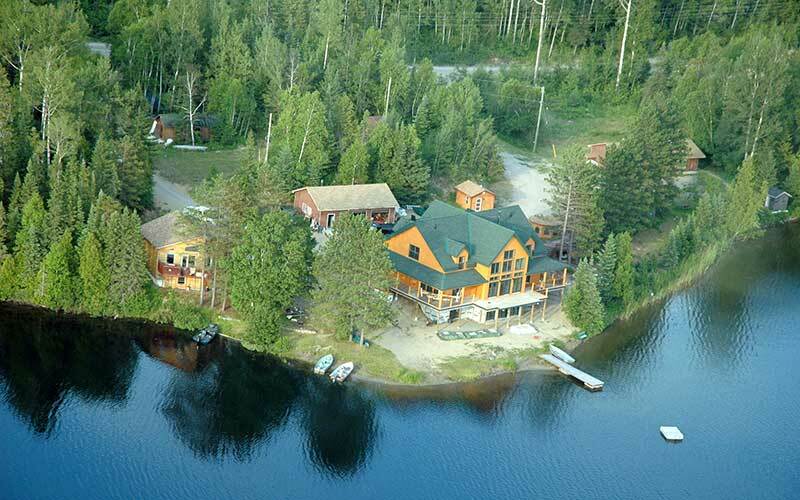 For the hunter, we have a world-class fall bear hunt and moose hunt. For the nature lover, the nicest cottages anywhere, loons and beaver on the lake, birds, squirrels and chipmunks out your door. Moose Horn Lodge is an excellent location to view Bear and we are open for your winter vacation as well. Chapleau is a Mecca for snowmobiling with over 450 miles of groomed trails. 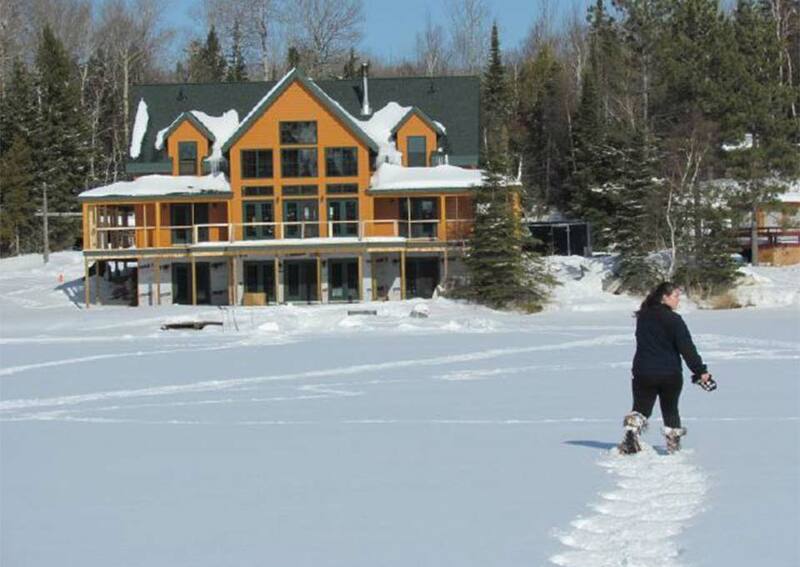 From Chapleau many snowmobilers travel to-and-from Sudbury, Gowganda, Timmins, Wawa and Foleyet. 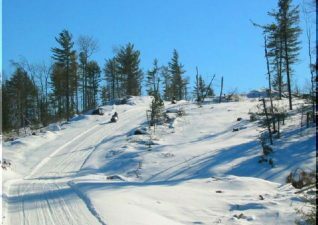 It’s the most popular region for snowmobiling in Ontario. 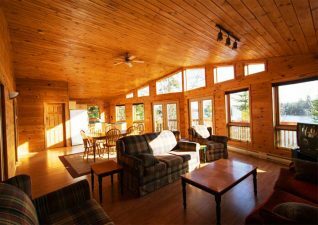 The lodge is only a mile from the OFSC Trail system. 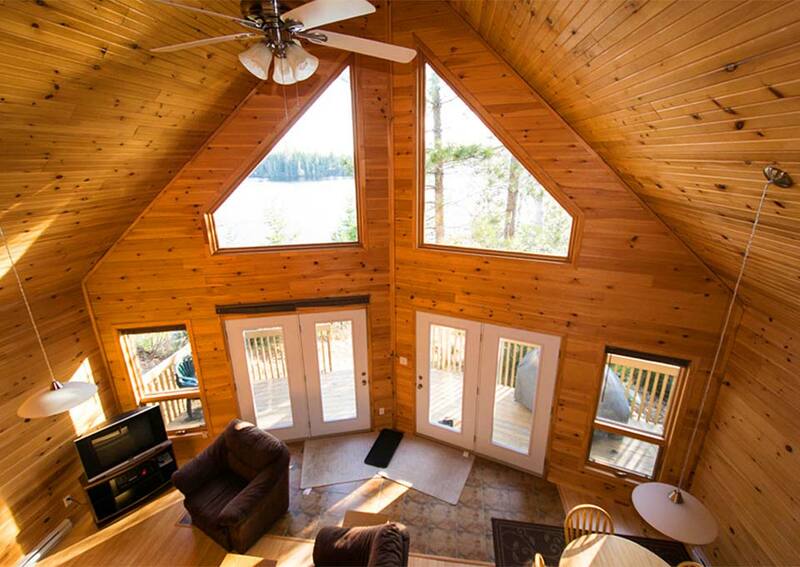 We have the luxury of hundreds of miles of pristine trails right outside your door. 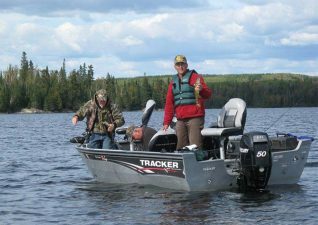 There are also many lakes in the area with excellent ice fishing for Walleye and Trout. 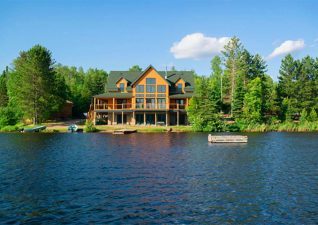 An Oasis of Luxury in Ontario’s Northern Wilderness!